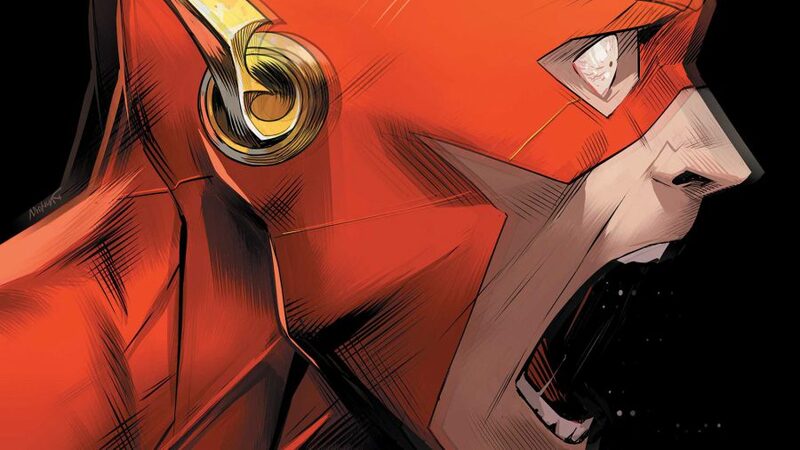 DC Comics Universe & The Flash Annual #2 Spoilers: Heroes In Crisis Wally West Flash Fallout & Bart Allen Impulse Young Justice Lead-In? Plus A New Villain Emerges? 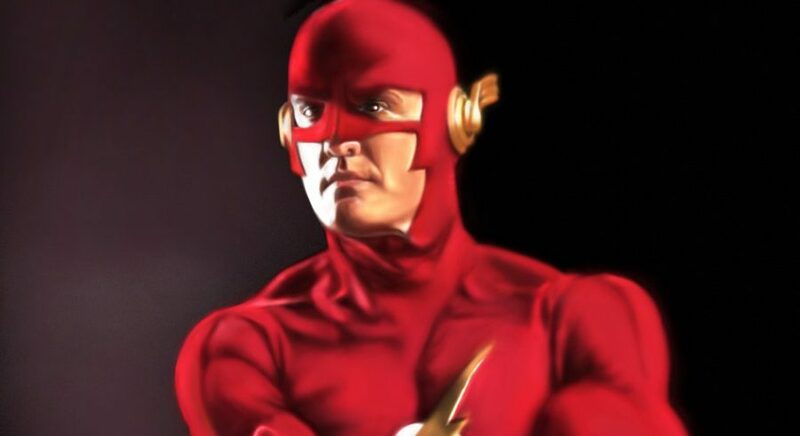 Is Wally West really dead? 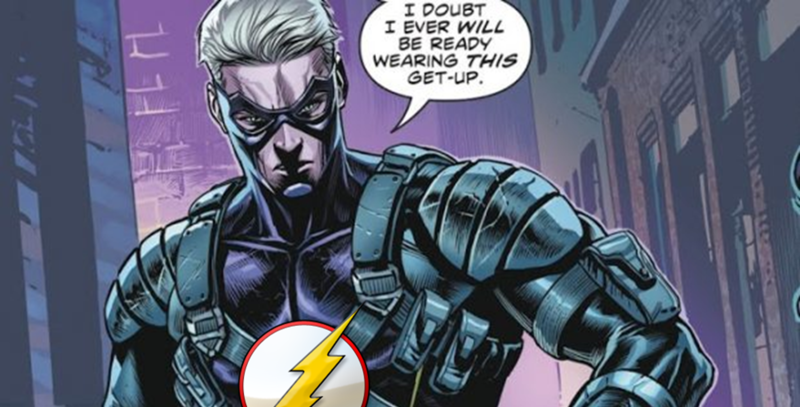 DC Comics Universe & The Flash #61 Spoilers: Barry Allen Gets A New Costume! Plus Sage Force Vs. Strength Force With Speed Force In The Middle?! DC Comics Universe & The Flash #60 Spoilers: Fuerza & Barry Allen Unmasked Plus Strength Force Vs. Sage Force! DC Comics Universe & The Flash #59 Spoilers: The Force Quest Sees Earlier Debut Of Next Strength Force User! Who Is She & Is She Friend Or Foe? 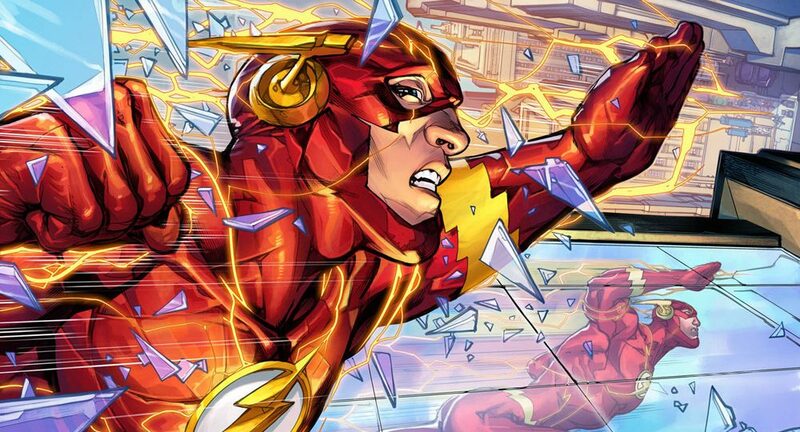 DC Comics Universe & The Flash #59 Spoilers: Barry Allen & Iris West Force Quest Continues! 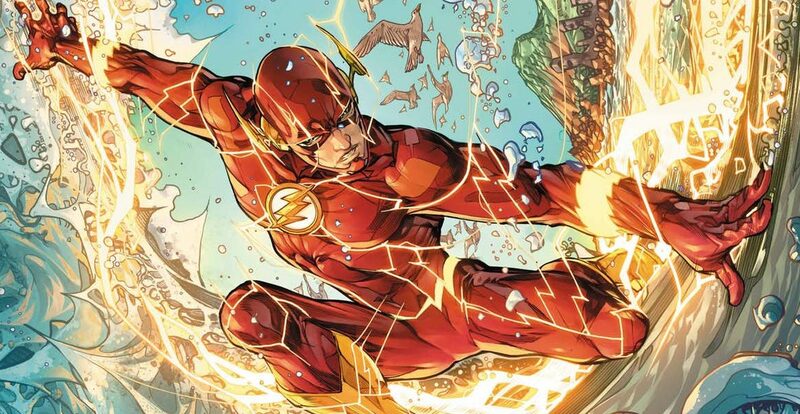 What Are The Secret Origins Of The Speed Force, Strength Force, Sage Force & Still Force? Preview! UPDATED! DC Comics Universe & The Flash #58 Spoilers: Force Quest Begins To Unravel Secrets Of Speed Force, Still Force, Strength Force & Sage Force?! DC Comics Universe & The Flash #58 Spoilers: Force Quest Begins To Unravel Secrets Of The New Forces! Preview MIA?! DC Comics Universe & The Flash Spoilers: Force Quest Prelude Has Speed Force, Still Force, Strength Force & Sage Force Exposed In DC Nation #6! DC Comics Universe & The Flash #57 Spoilers: Sage Force Demystified, Force Quest Begins, More Pre-Flashpoint Memories & A New True Flash Debuts?! DC Comics Universe & The Flash #56 Spoilers: The Sage Force Revealed In The Wake Of The Strength Force & The Justice League’s Still Force Adventures! 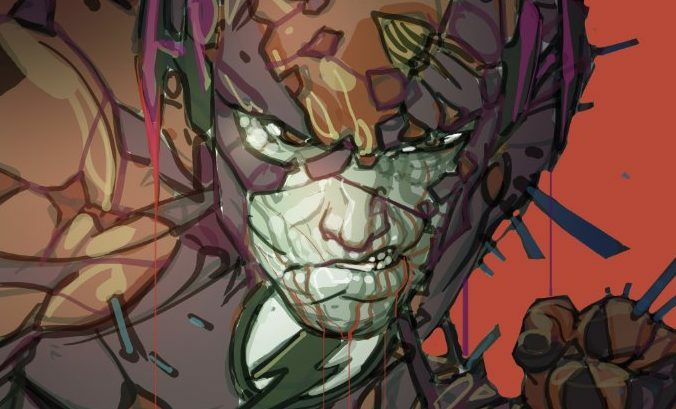 DC Comics Universe & The Flash #56 Spoilers: First Speed Force, Then Still Force & Then Strength Force! Now, The Sage Force Unleashed Via Preview! DC Comics Universe & The Flash #55 Spoilers: The Sage Forces Takes Center Stage After Last Arc’s Strength Force Odyssey! Still Force Still A Justice League Storyline! Preview! May the force be with.... ?! DC Comics Universe & December 2018 Solicitations Spoilers: Strength Force Gets A Wielder With A Marvel Fantastic Four Connection As The Flash Becomes Monthly From Twice Monthly? DC Comics Universe & The Flash #54 Spoilers: Strength Force Secrets Revealed, Sage Force Up Next & A Classic Rogue & TV Originated Sidekick Returns! New Still Force Reserved For Justice League? What are the powers of the Strength Force? 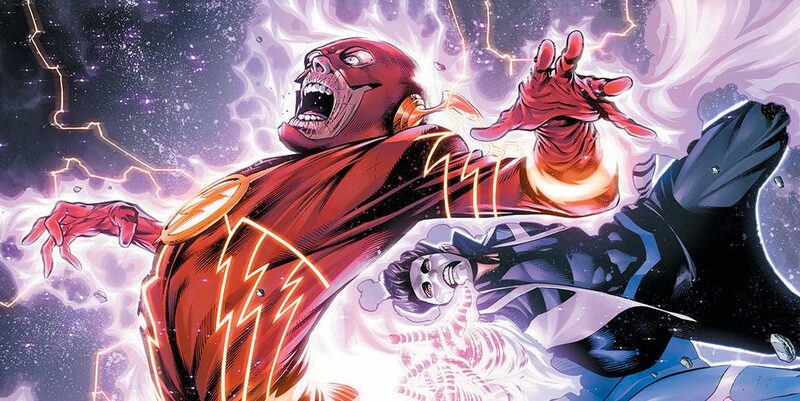 DC Comics Universe & The Flash #53 Spoilers: The Mysteries Of The Strength Force Unravel In Profound & Dangerous Ways! Sage Force & Still Force Up Next?! 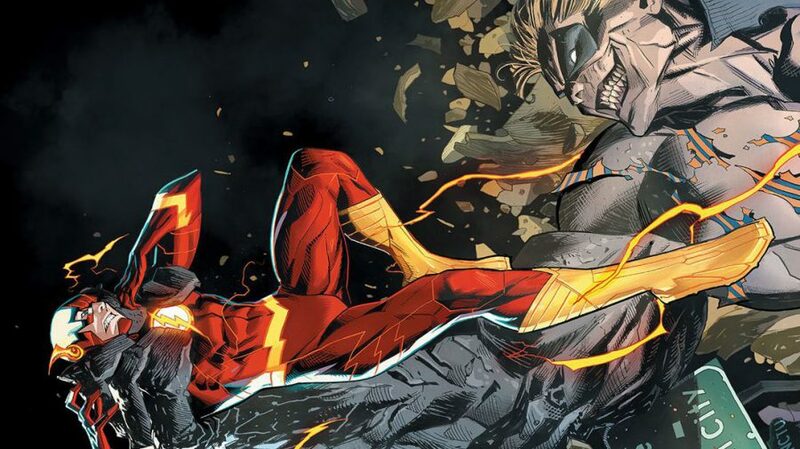 DC Comics Universe & Flash #54 Spoilers: Who Succumbs To The Strength Force In Upcoming Issue? DC Comics Universe & The Flash #52 Spoilers: The Strength Force Revealed In The Flash War Fallout With A Sprig Of Multiversity, But Still Not Sage! 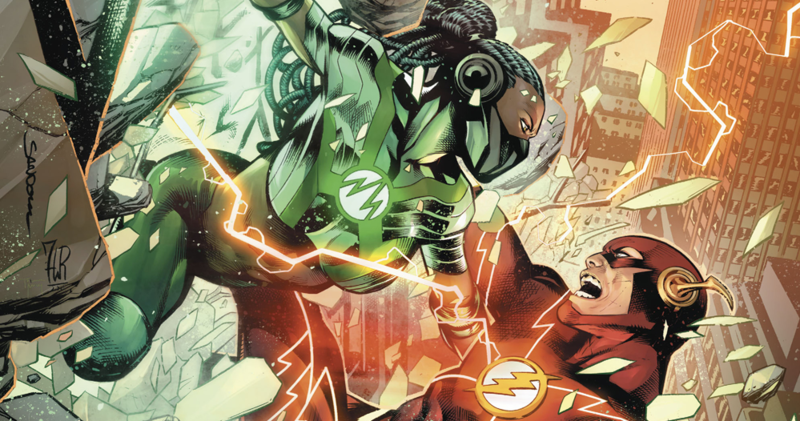 DC Comics Universe, Justice League (#4) & The Flash #50 Spoilers: Flash War Part 4 Finale Reveals The Sage Force & Strength Force Powers, Plus The Still Force & Zero Hour Fate Of Hypertime?! 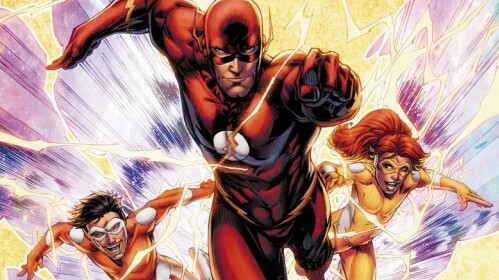 DC Comics Universe, Justice League & The Flash Spoilers: DC Expands Speed Force Mythology With Rival Forces? Sage Force, Strength Force & The Still Force? 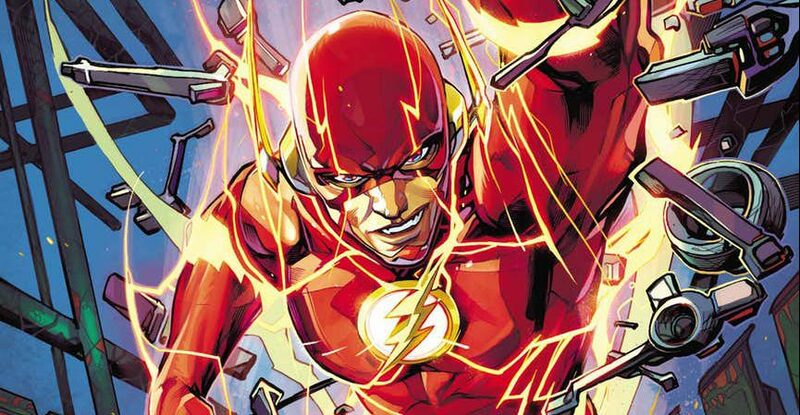 DC Comics Universe & Post Justice League No Justice Spoilers: New Justice League Series Will Introduce Still Force Rival To Speed Force Of Flash Lore? 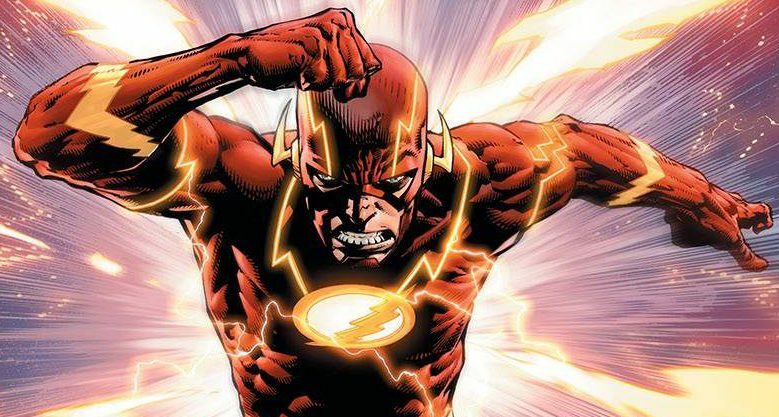 DC Comics Rebirth & Flash #34 Spoilers: The Negative Speed Force Births A New Negative Flash? Is It Good Or Evil? DC Comics Rebirth Spoilers: The Flash #32 Has A Wild Cliffhanger, But Does It Lead Into The Bats Out Of Hell Dark Nights Metal Crossover? Convergence: Speed Force #2 Spoilers & Review: Wally West’s Classic The Flash Vs. Flashpoint’s Wonder Woman From DC Comics! 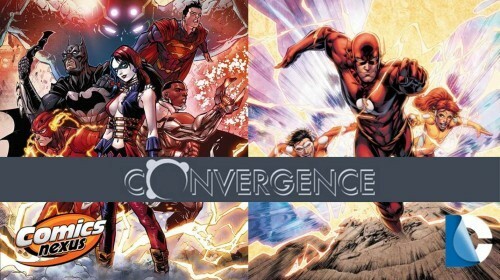 DC Comics Convergence #1 & Speed Force #1 Spoilers & Reviews! Two-In-One! 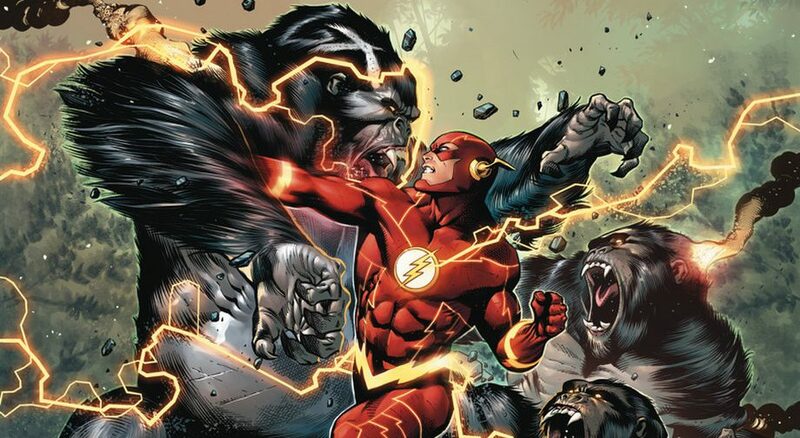 With Earth 2 World’s End’s Batman Vs. Telos & Wally West’s Flash Perspective?! DC's event series begins, really, this time! THE Wally West returns, but for how long?